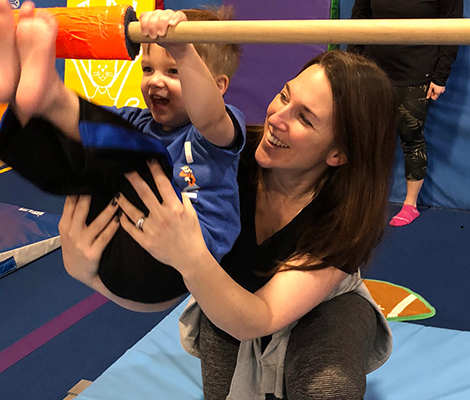 You and your child will have a wonderful time learning and playing together. This 45 minute, once a week, class is a fantastic way for children to start learning early through movement. This 45 minute class is full of fun and excitement. 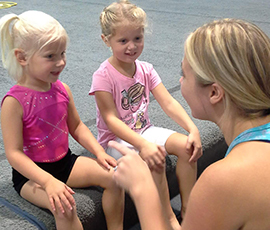 Your child will work on basic gymnastics skills using equipment that is made for their little hands and feet. 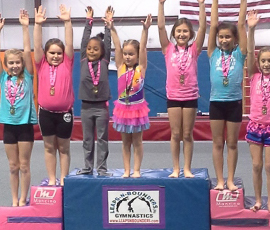 Our 55 minute recreational classes are designed to teach gymnastics in a safe and fun learning environment. We tailor our classes to the needs of your child. This is a great class for dancers, martial artists, cheerleaders or anyone who wants to learn and practice their skills and passes for their routines or just flip on the beach! Get in touch to register for a class or for any other inquiries or comments you have for us. You can call us at 215-396-8802 or fill out our contact form!